Ironman Asia Pacific tomorrow. They have put months of hard work and sweat that will all be worth it this weekend. As well as that they have raised over $7000 for Youth Release. All money raised so far will directly benefit 23 adolescents.This money will literally be changing lives giving the adolescents an opportunity to be trained in a vocation where they can become self efficient and for some it will get them off the streets. 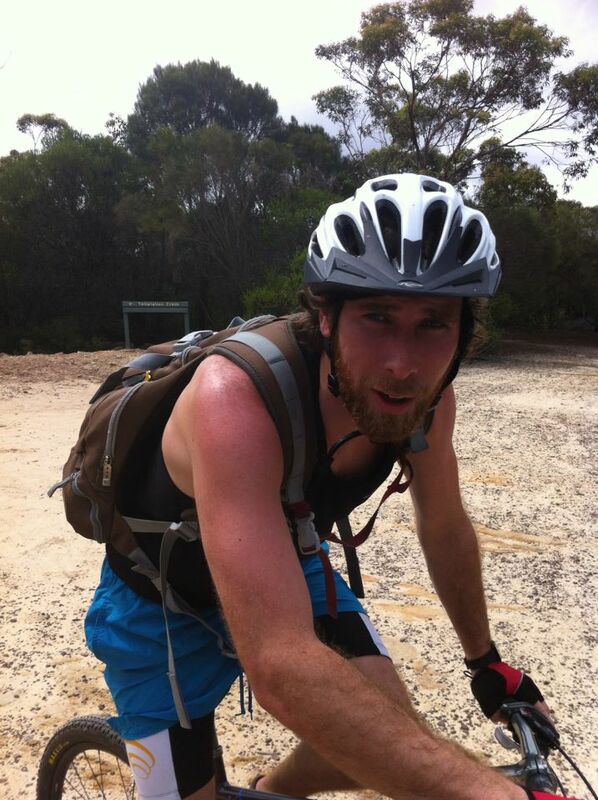 Aidan, originally from Newbawn, Co. Wexford has been working as a Production Engineer for Cochlear in Sydney. 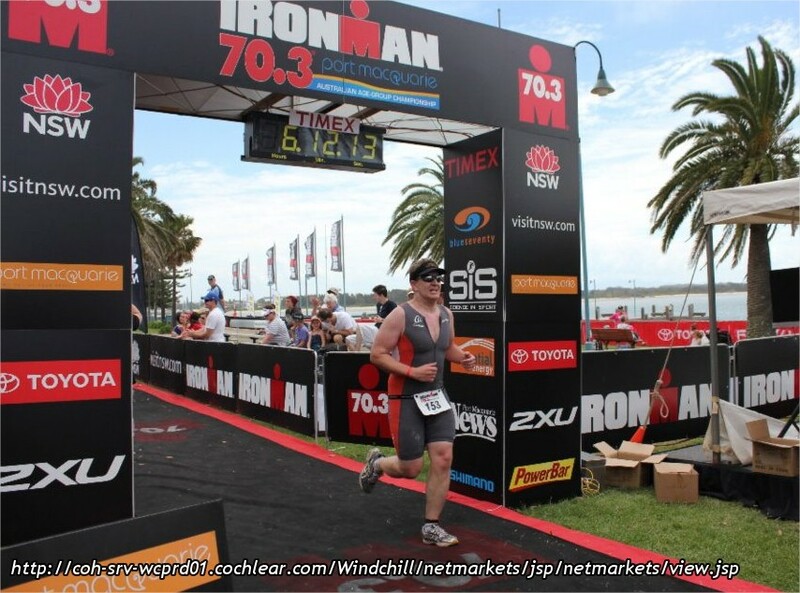 Aidan already has a half ironman under his belt as well as a few enticers, sprints and Olympic distances. Joe, originally from sunny Ballon, Co. Carlow has been working as a Mechanical Engineer for Cochlear in Sydney since 2010. Joe did his first triathlon in Loughrea, Co. Galway along with Rob. He completed it but was forced to doggy paddle the swim! 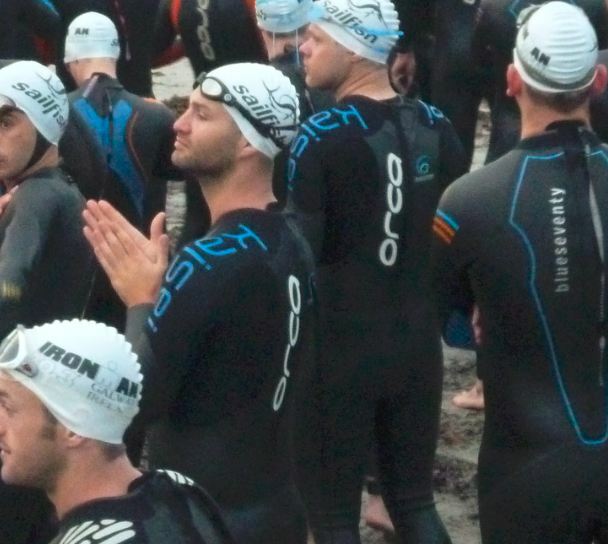 Since that his goal has been to improve his swimming and now he faces the challenge of a 3860m swim in Port Macquarie. Rob, originally from Cavan and Dublin(!) has been working as a Engineer with Coclear in Sydney. Rob ran the Loughrea triathlon with Joe back in Ireland. 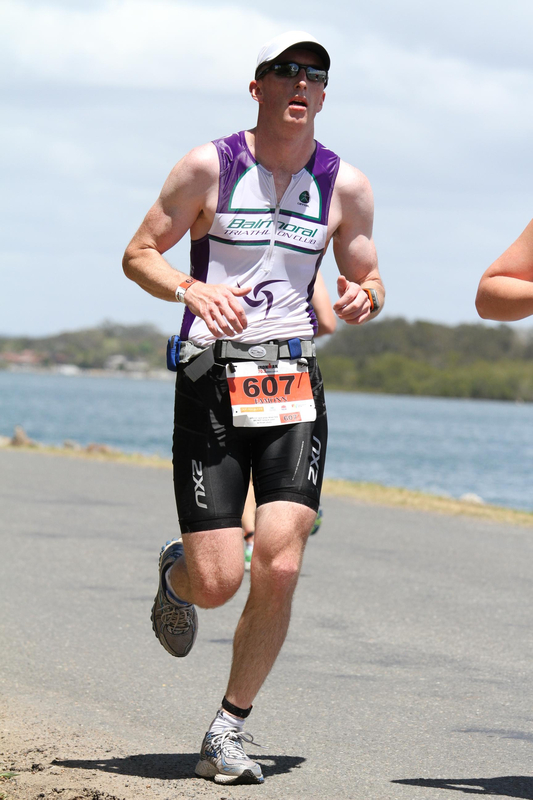 He has also completed another sprinter in Athlone and the Galway half ironman before moving to Sydney. 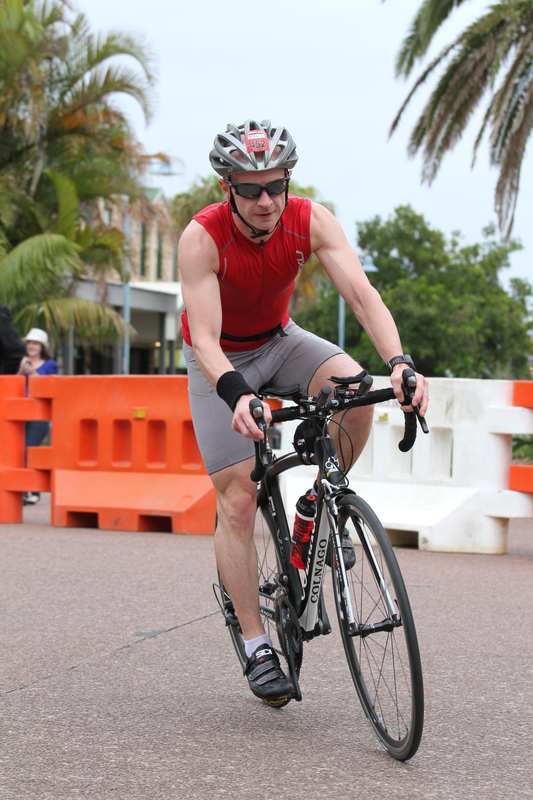 The training is done, its now time for the IRONMAN! Some of the team have already left for Port Macquarie and the rest are preparing to go for the event at the weekend. There has been an amazing push in the final few weeks with the lads pushing hard to reach thier fundraising targets. Your support and their efforts have been amazing, keep an eye on the site and the facebook page over the weekend for updates how the lads are progressings been accepted into the Youth Release vocational training program. He will begin his training as a carpenter this month and be able to support himself. The hard work is now over. We are now in the final count down with less than 7 days to go. Over the last nine weeks since the team last raced the training distances have increased. We have swam the distance from Dun Laoghaire to Holly Head three times, cycled the distance from Dublin to Dubai via Baghdad and ran the distance from Malin Head to Kinsale Head via Dublin and then back. All these reserves will be called on next Sunday as we hope to do every proud who has donated to the cause. On that a massive thank you to everyone who has donated. We have now officially reached and surpassed our target of 4000 euro. The donations are still coming in so a big thank you again. On race day there will be updates on our progress on this page and we will try to update with some photos in the lead up to the race. We also post the link up to the live feed. Again thanks a million to everyone who has donated. Thanks to the generous donations 12 kids have been given the chance to be trained and work so they can support themselves and their families, including kids like Tesfahun. 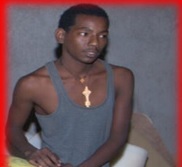 Tesfahun is 17 and lives in Dire Dawa. He is an orphan that had lived on the street previously after he left school aged 7 to find work. Tesfahun has been accepted into the Youth Release vocational training program. He will begin his training as a carpenter this month and be able to support himself. Please take time to support them no amount is too little. Hugely inspiring! Good luck lads!